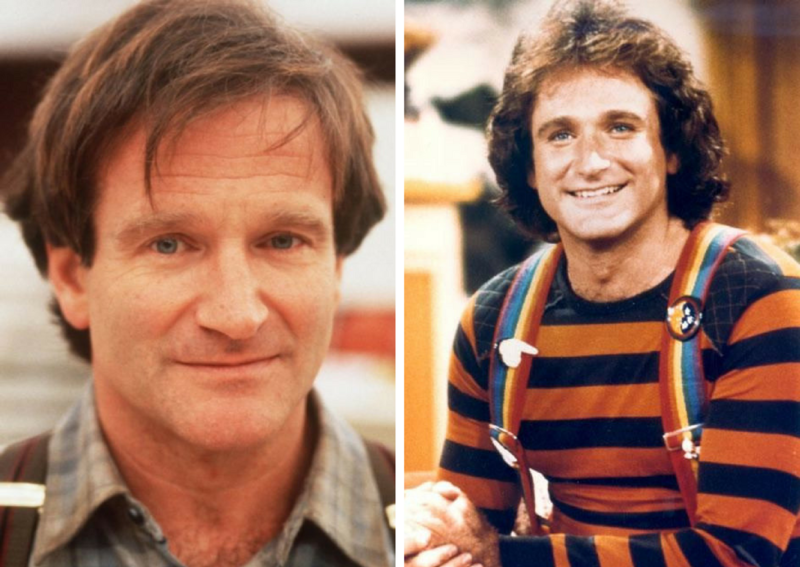 Everyone Loves Mrs. Doubtfire, But Where Is The Cast Now? 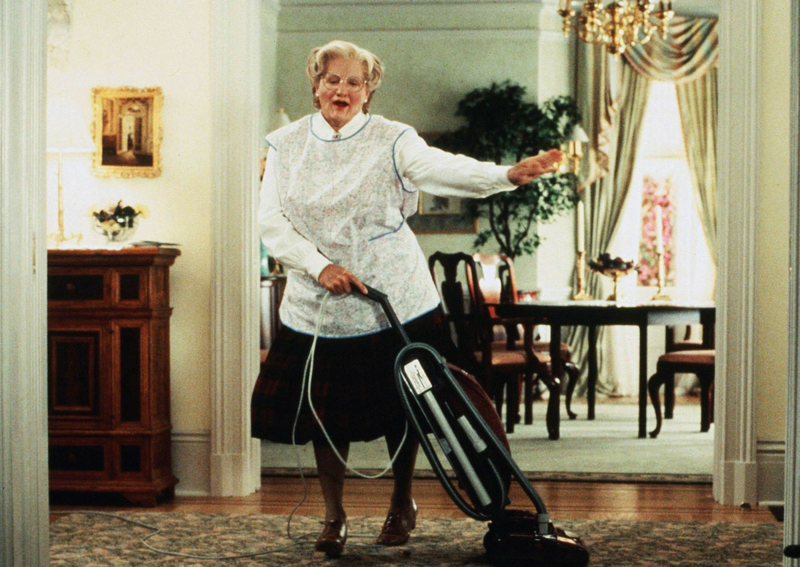 Arguably one of the best family comedies of all time, Mrs. Doubtfire was really just a gift to this world. 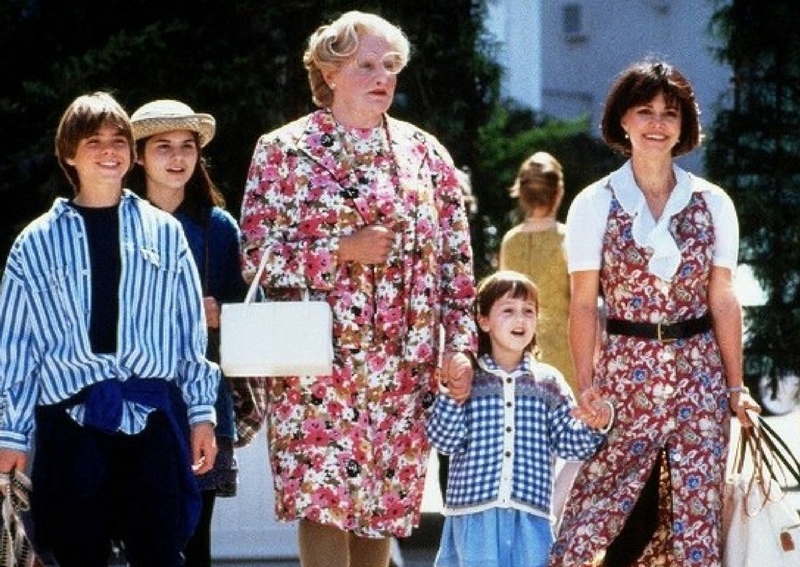 Robin Williams brings his A-game to a premise that could have gone so very wrong, but instead, it became a classic that is still adored to this day. The movie came out over 20 years ago, but children and adults both love it and for good reason. It is smart and goofy while also managing to be incredibly heartfelt.It's been a while since we last saw the Hillard family, so what are they up to now? Let's find out!